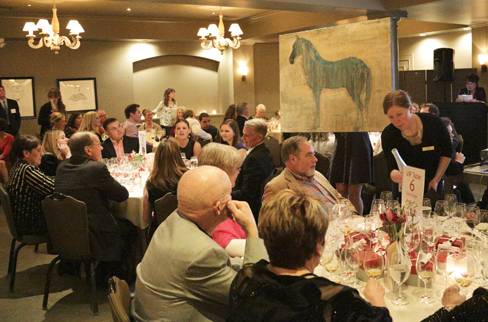 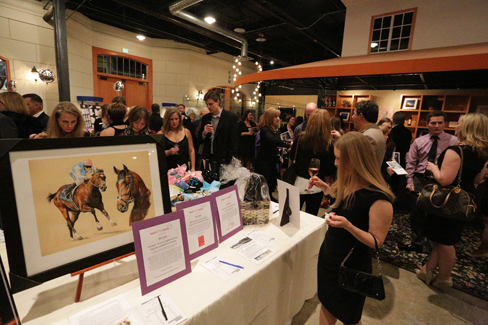 Heart of the Horse 2014 took place on February 7, 2014. 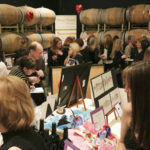 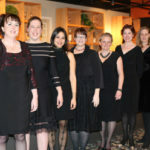 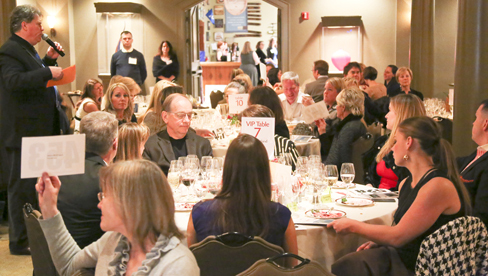 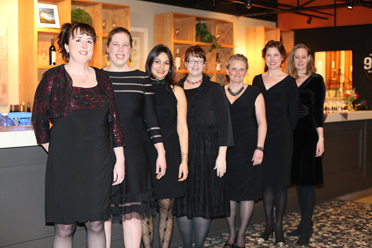 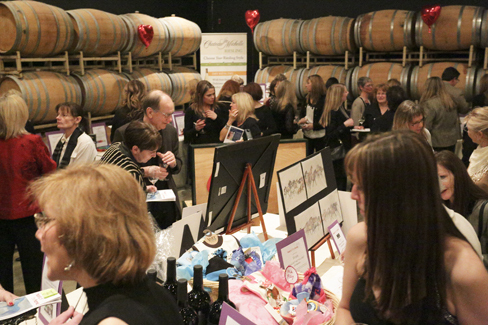 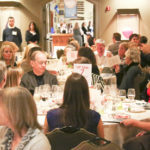 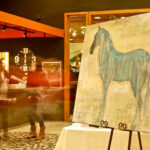 This was our second year holding this event at the beautiful Chateau Ste Michelle Winery in Woodinville. 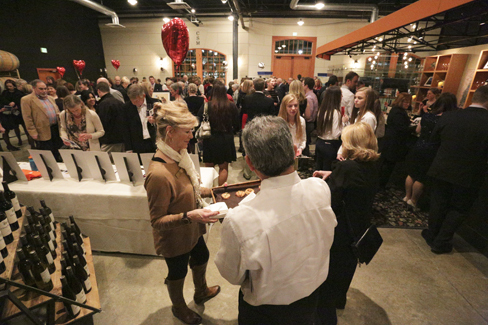 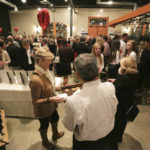 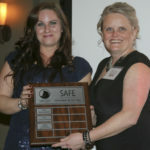 It was a tremendous evening for SAFE, with great food and wine, wonderful friends, and amazing generosity. 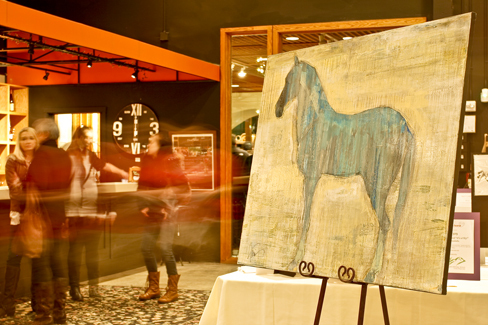 Even the sudden onset of an unexpected snowstorm could not dampen the evening’s glow. 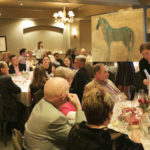 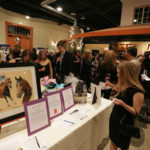 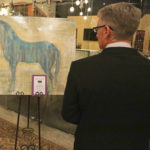 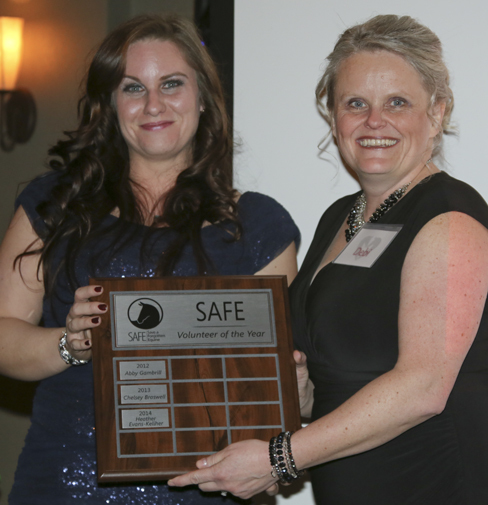 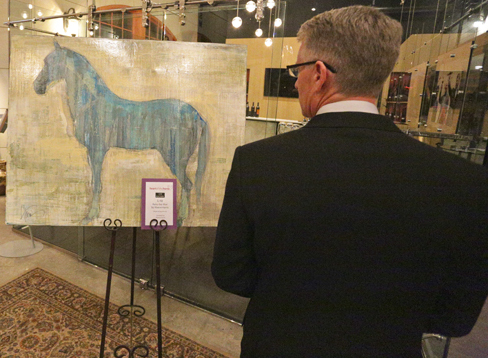 At the end of the night, we raised $65,000 for the horses of SAFE including $21,000 during the Raise The Paddle to fund our veterinary services program.